Hi my name is Tanya Smith. I’m a mom of three beautiful kids, wife, and woman who survived obesity. 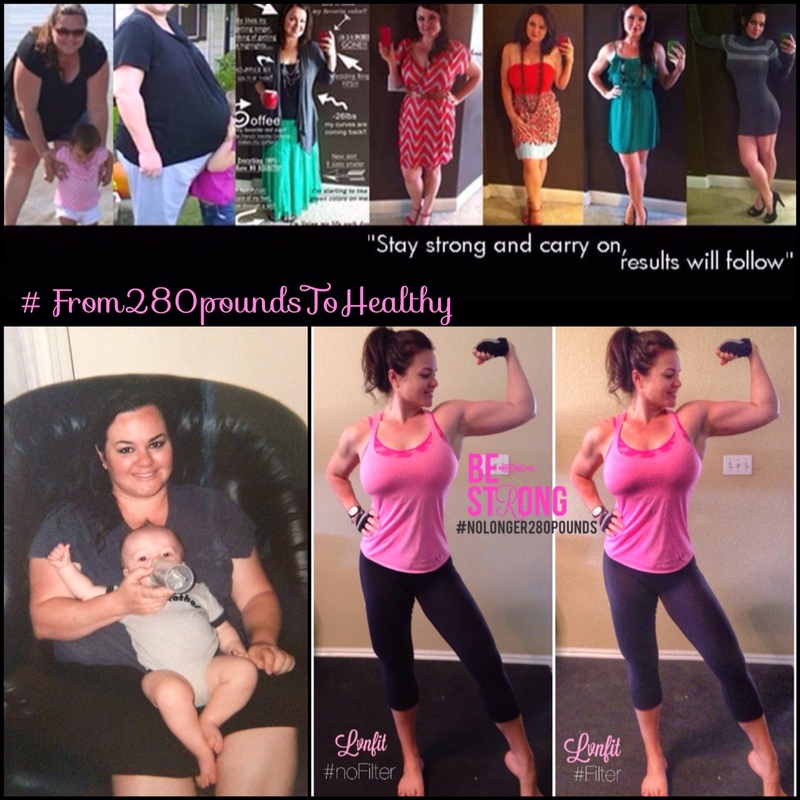 When I started my weight loss journey, it was after I had my three kids and lost my mom to cancer. I was at my lowest of lows, trapped in an obese body with a broken mind. You could say I had several causes for weight gain. 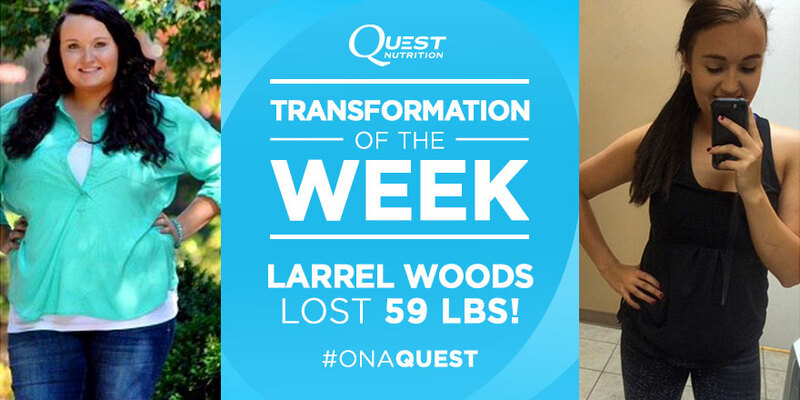 I wanted away from the pains obesity causes: cracking knees, sore back, trouble sleeping, and of course feeling ashamed and broken on the inside. I wanted to be happy and feel alive, for my family and myself. I wanted to smile. I put my body through the pains of working out because I knew one day (or at least I believed) that I would no longer feel the pains of obesity. 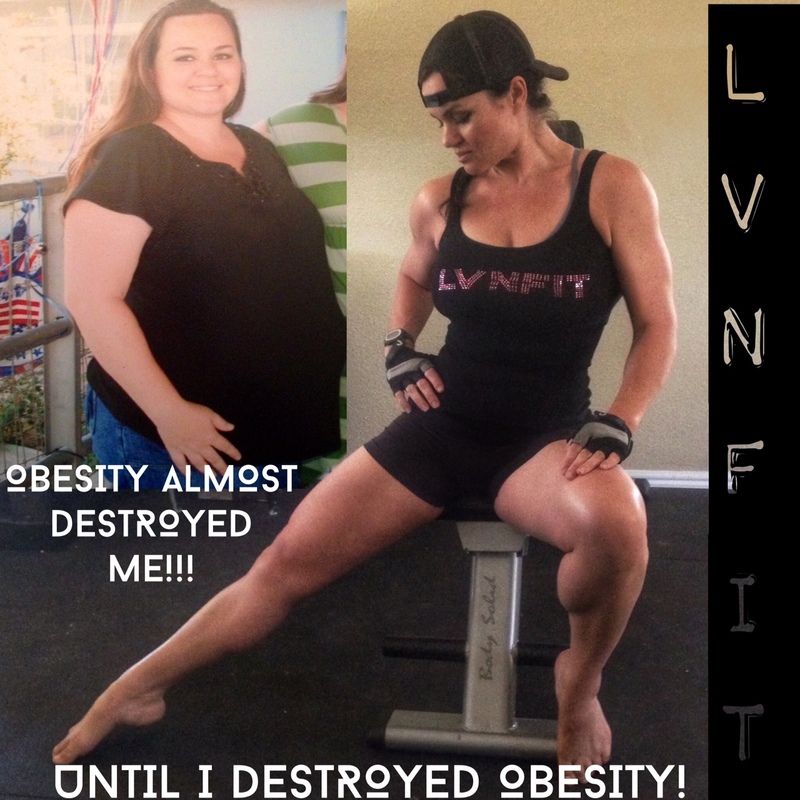 I made a choice that I no longer wanted to be heavy and be miserable! So I decided I was going to do whatever it took to force my body into being healthy and happy. 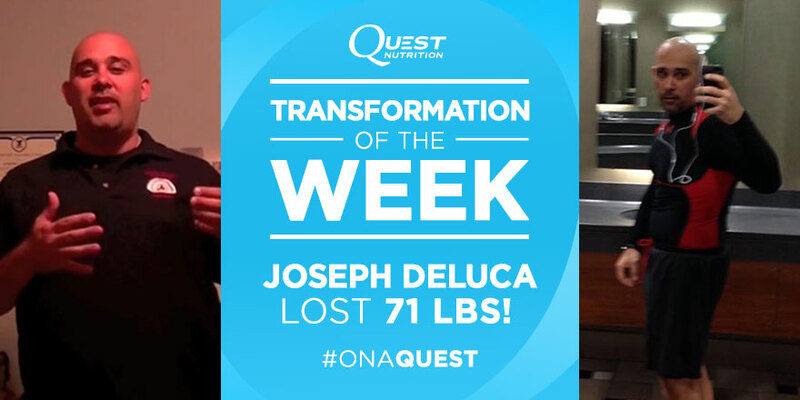 One day a time, one thought at a time, one rep at a time, one bite at a time – I changed me! 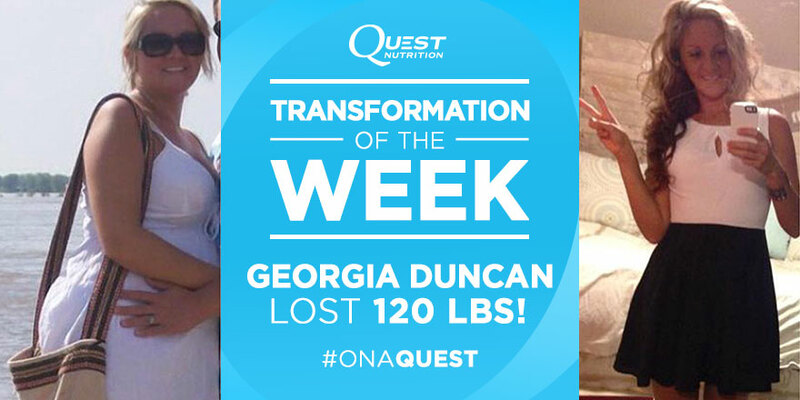 If I can lose 134 pounds and take back my life and my happiness, anything is possible – you just have to believe! 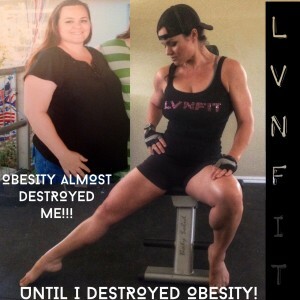 The longer I was obese, the less life I felt in my mind, body and deep in my soul. At my heaviest of 280 lbs., I was walking hurt with such pain. Even simple things fatigued me. This included walking to the other side of the house. Just getting up from a chair felt like my knees were going to explode. Even bending down to bath my kids strained my back and knees. In addition to that, sleeping hurt my hips, back, and I was never comfortable. I was physically struggling just to breathe and be happy every day. The pains of obesity never eased up. It was constant. I WAS SUFFERING FROM THE INSIDE OUT. It wasn’t until I couldn’t bear the pain anymore that I decided to force my body to change. I didn’t want to live like that anymore because I felt like I was dying every day. I’m 35 years young and a height of 5’6. At my heaviest, I got to 280 lbs. I felt miserable in so many ways and I felt alone. In my first attempt to lose weight, I lost about 50 lbs over three years but was yoyo-ing (didn’t know what I was doing). I weighed 230lbs in February 2012 when I finally made this decision learn how to be healthy and get under 200lbs. With the help of a friend I learned about macros & weight training. From February 2012 to December 2012 I lost an additional -84.1 lbs (total -134.1 lbs) from healthy eating, weight training & cardio on a Consistent basis. I Googled how to loose 3 lbs. a week and FOR ME, that meant keeping my calories between 1250-1350 and burning 600-800 calories a day through cardio (Sundays no exercise). PLUS, I did resistance training 3-4 times a week. The goal was to lose as much fat as possible and build as much muscle as possible. After I got this down, I began to track my macros (on top of calories) carbs, fat, protein & sugar. I did all of this with a simple food app called My Fitness Pal (it’s free). I kept my protein 150 grams or MORE, carbs 150g or less, fat 50g or less and sugar 50g or less! This was when I started. I was working out differently to build more muscle and eat more because as you get more fit & lower your body fat, your body (muscles) require more. These days I have to work harder to achieve the same calorie burn.. My lb loss is at a complete hold but thats okay because for me it’s about reducing my body fat AND reshaping my body composition. At my heaviest, I had a body fat of 45% and now I’m at 19.4%. Start out slow and make small changes. Consistency is KEY! The road to weight loss & regaining health felt like every hour and every minute was a struggle. It truly is about taking one day at time, one thought at time, rep at a time, ONE STEP AT A TIME! It’s about retraining your mind and body. It’s about all the small steps that equal the greater picture. It’s truly about the journey. Before you you know it, one day you will look back and smile! Smile that you never gave up. Smile that you believed in yourself when there was no belief to be found! I’m now far from obesity and no longer 280 lbs. When I look back, I don’t see all the pain that once consumed me. I see a chapter in my life that I took into my own hands and rewrote. This is my life, these are my choices, and this is my story to be written. And I choose health and happiness. What story are you writing? Written by: Guest Author on July 21, 2014. Wow. I applaud you. Congratulation and with three kids. You go girl! If you read the picture the surgery was a baseball sized cyst removal and a hysterectomy. Don’t be one of those people trying to take away someone’s hard work. 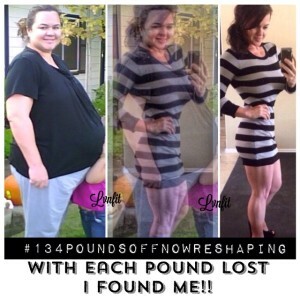 I would love to talk to you about what process you went through AFTER the weight loss. I am about 80lbs into my weight loss goal. But skin is becoming a huge concern. Would you be open to talking about this? Thank you! And my congrats didn’t get included. I think it is amazing what you have done. You are an inspiration! Wow, your story was so inspirational it brought tears to my eyes. Thanks for sharing.